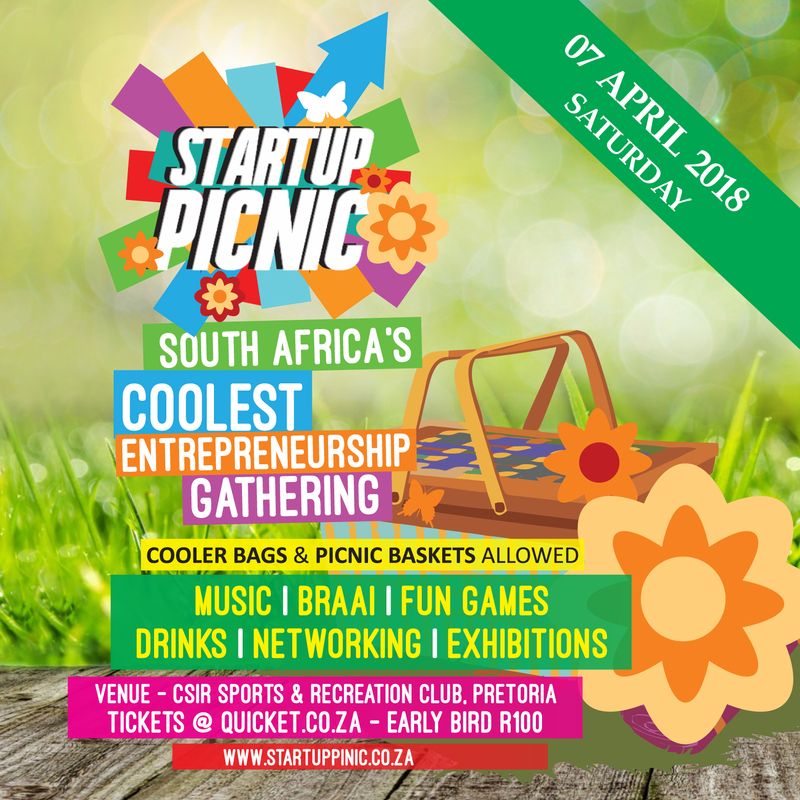 As always, the fun at STARTUP PICNIC starts with an opportunity to hear from fellow entrepreneurs who are doing it and very well at that. 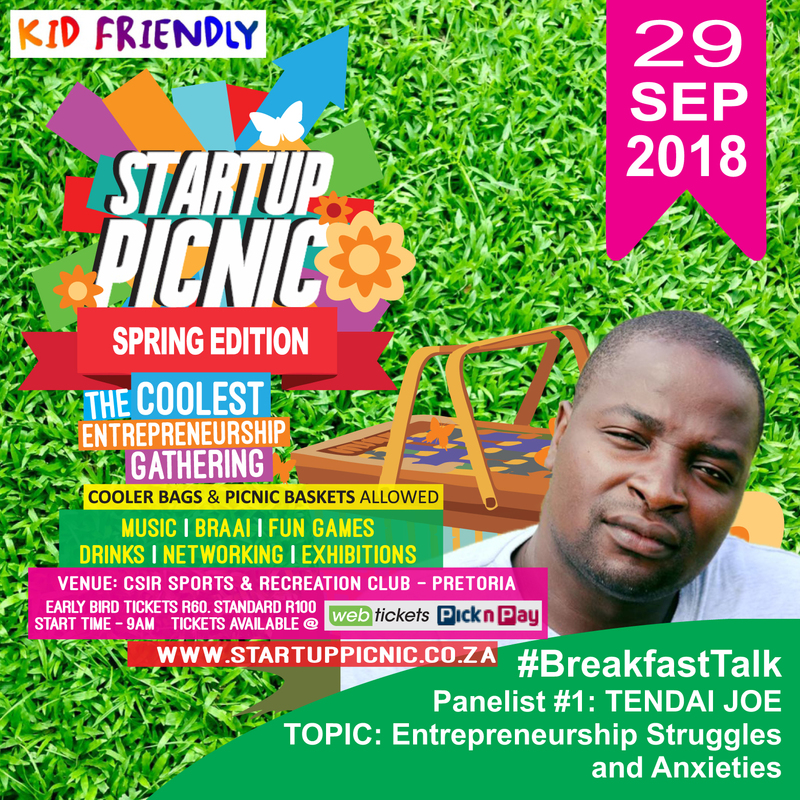 This is what we call the Breakfast-Talk at STARTUP PICNIC, which this time will be from 10am to 12pm (2 May 2015 at Lido Hotel, Johannesburg). 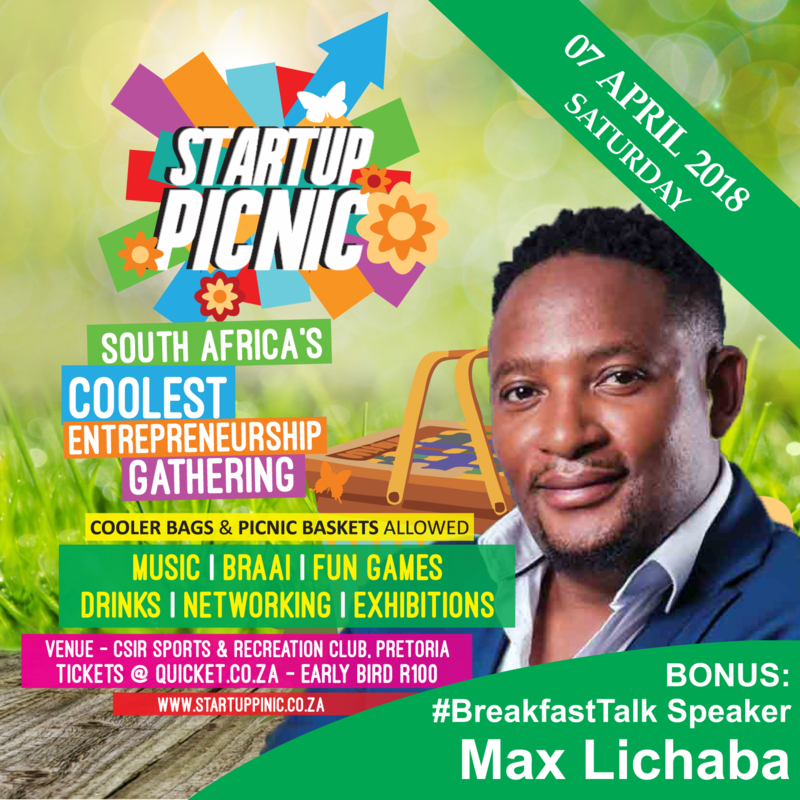 In a casual setting, our guest speakers will share experiences in their business life, i.e. the challenges, vulnerabilities, troubles, motivation, key lessons, values and how they gel all these to bring success. 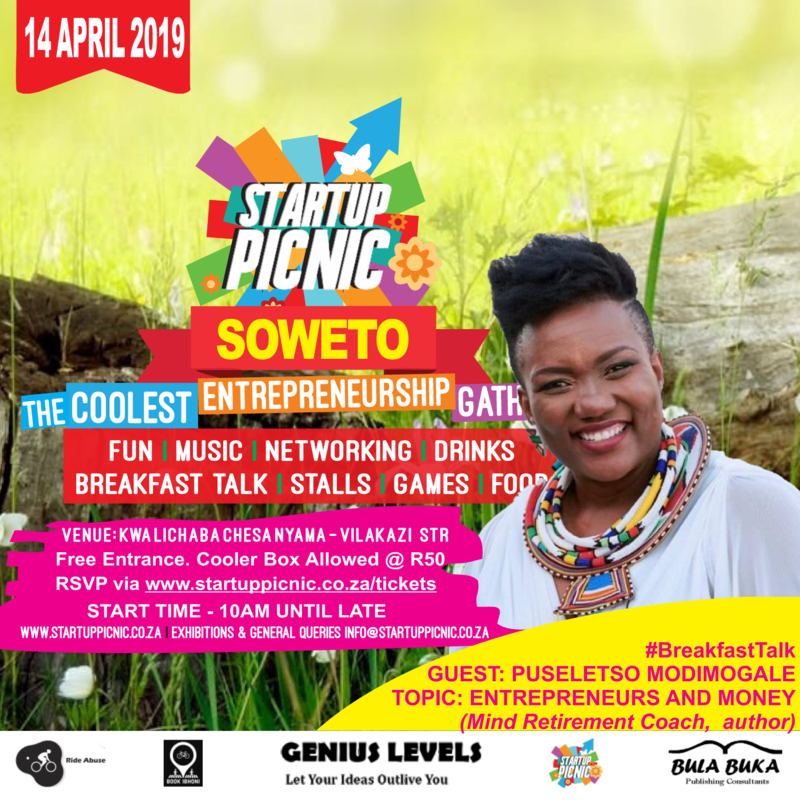 The mission is always to bring you a mixture of guest speakers you would rarely find in one roof but equally are eager to openly share both challenges and victories in their business life. Our curators went in and invited Khofelo Pholafudi, Marumo Lekwankwa and Arnold Mhlamvu. They are young too.